Sensei Paul started his Karate training in 1985 and started teaching in 1995 in Cape Town, South Africa. Sensei Justine started training under Shihan Chris Thompson, 9th Dan, in Cape Town, South Africa in 1996. 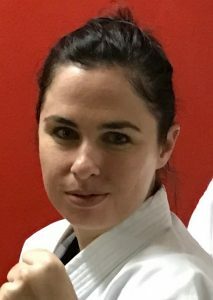 She has trained predominantly under Shihan Chris and his senior instructors, and has also been lucky enough to train under Shihan Lionel, Shihan Bill and Shihan Eddie in South Africa and at international training events around the world. 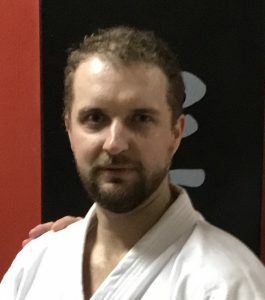 Sensei Justine has competed at state, national and international events since 1998, including the KSI World Tournament in 1998, representing South Africa and in 2014, representing Australia. 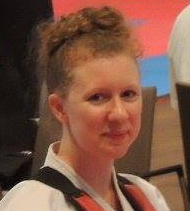 Sempai Shannon Started her training in 2014 under Sensei Paul and Justine in Sydney. Since starting her training Sempai Shannon has represented Australia at the KSI World Tournament and has traveled to the corners of the world to train under the four chief instructors of KSI.